Teeth whitening or bleaching may whiten teeth to natural tooth color. Charleston Dental Associates provides a range of Cosmetic Dentistry services to its patients throughout the Charleston SC area, including professional teeth whitening services. Teeth whitening or bleaching may whiten teeth to natural tooth color, or may whiten teeth beyond the natural color. The ADA recommends having teeth examined by your dentist before undergoing any whitening method. We do not recommend bleaching if you have decayed teeth or infected gums. 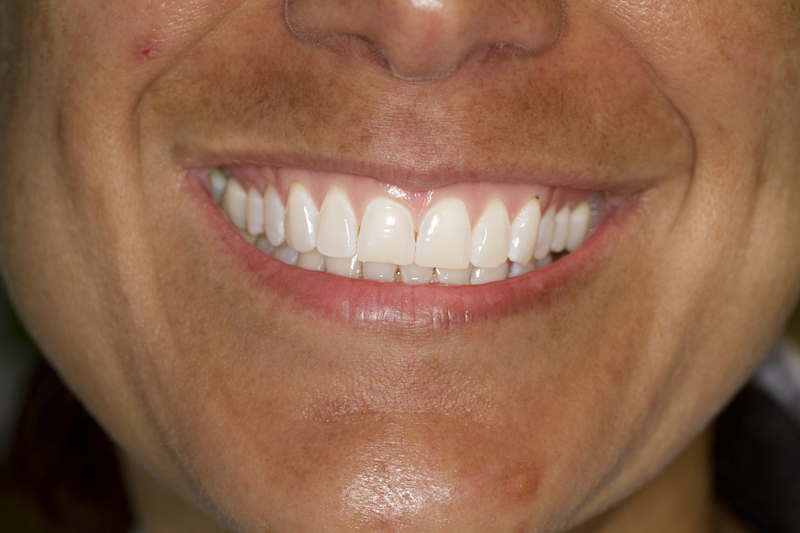 Bleaching is most effective in treating yellow, discolored teeth. Whitener does not work where bonding has been used or on tooth-color fillings. In these cases, porcelain veneers or porcelain crowns are viable options to deal with discolored teeth. 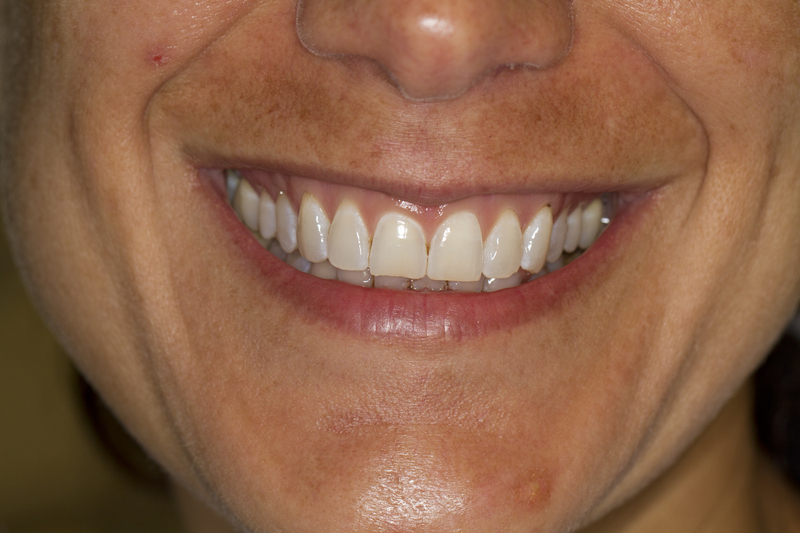 How do you Prevent Discolored Teeth? We recommend take home bleaching trays for the finest long term results. The whitening is performed by applying the gel to the teeth with thin plastic trays for a short period of time which produces quick results. The application trays ideally should be well-fitted to retain the bleaching gel, ensuring even and full tooth exposure. Whiter teeth are a key component to a dazzling smile that will help improve your self-confidence. If you are ready for a beautiful new smile, contact Charleston Dental Associates today!